Dress up your garden party and delight your guests with these delicious afternoon cocktails. For your next party, replace the afternoon tea with a refreshing garden cocktail party. 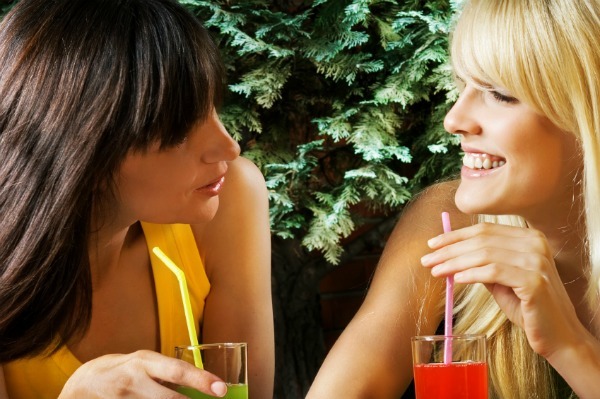 Convenient frozen drink helpers — we love BACARDI Mixers — are an easy way to provide your guests with a wide array of cocktail delights. If you think the name is marvelous, just wait until you taste this awesome concoction! 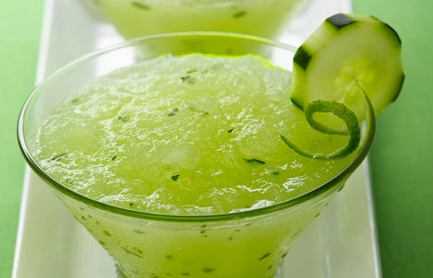 In a blender, combine margarita mix, orange juice, rum, cucumber slices and ice. Blend for one minute or until you have a uniform slushy consistency. Pour into collins-style glasses, garnish with cucumber slices and thrill your guests. Can’t decide between a strawberry daiquiri and a pina colada? Have both… at the same time! Blend pina colada mix, 1/2 cup rum and 5 cups ice for one minute or until consistency is uniform. In a separate pitcher, do the same with the daiquiri mix. Simultaneously pour the mixes into glass so that pina colada fills one side of the glass and daiquiri fills the other. 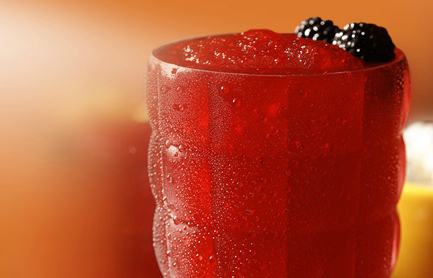 Swirl with swizzle stick, garnish with berries and serve with a smile. 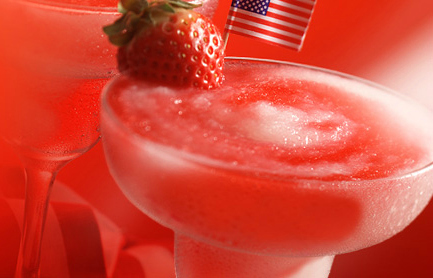 The kids can have dreamsicles on a stick while your adult guests enjoy theirs in a glass. 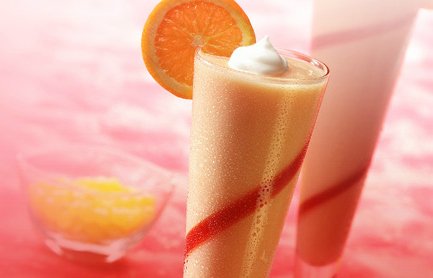 Blend fuzzy navel mix, orange juice, ice cream and rum. Add ice and blend for one minute or until consistency is uniform. Garnish with oranges and whipped cream. Serve as a dessert drink! 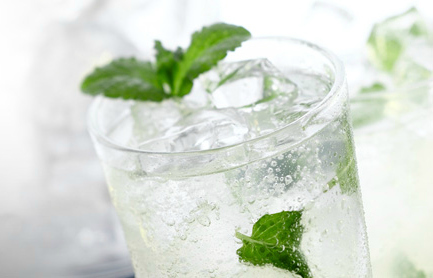 Add mojito mix and rum to a glass serving pitcher. Serve with a garnish of mint leaves and lime slices. Blend rum runner mix, rum and ice for one minute or until consistency is uniform. Garnish with blackberries, kick back and relax with your guests!